On 2012, Les’ Copaque had earned ‘Most Musical Performances in a Month’ with their theatrical “Upin & Ipin The Musical” which had a total show time of 23 shows at night and 7 in the day. 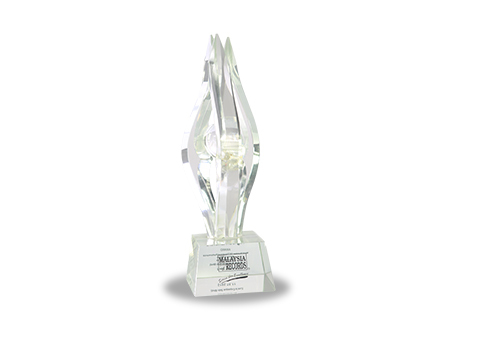 This award was given by the Malaysia Book of Records (MBR). It is a project to encourage private sectors to play its role in Nation Building towards Vision 2020. As the National Record-Keeper, MBR is an official body that recognizes record holders, record breakers and record creators in the country. Upon confirmation of their achievements, MBR issues certificates to them.